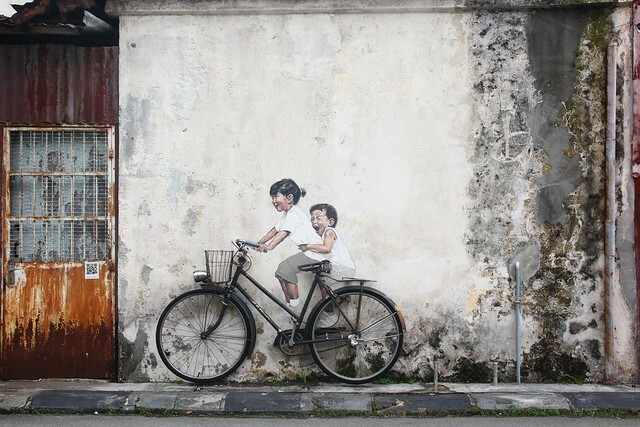 ‘Happily Riding Bicycle’ Mural Art @ Armenian Street, Penang by Ernest Zacharevic – The very brilliant wall mural artist – Ernest Zacharevic is in Penang working on a few large wall mural art in conjunction with the coming George Town Festival which will be happening in July. 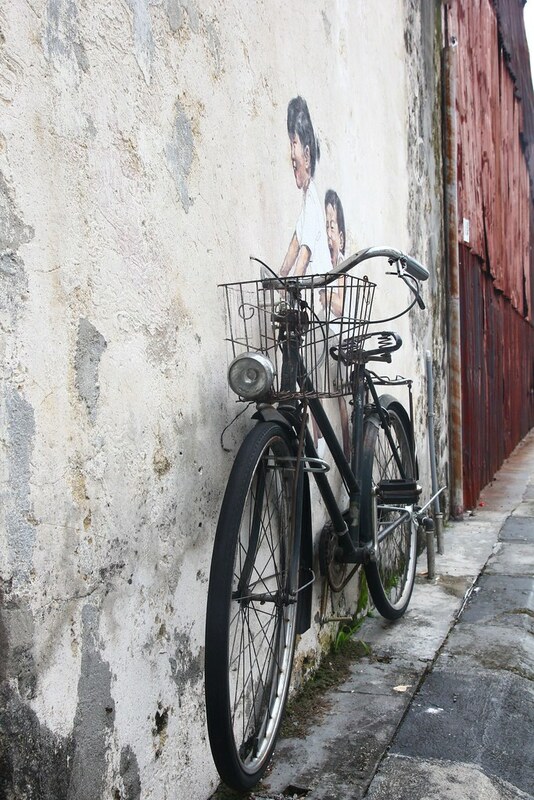 One of the done work is at the start of Armenian Street featuring a 2D mural art and a 3D real bicycle. At here you can see a little girl riding a bicycle with a small boy (probably her little brother) sitting on the back of the bicycle. The coolest part is that it has a real bicycle mounted to the wall, which makes the beautiful mural even more awesome. What a nice piece of art. Previous ArticleFood Kiosk Project Presentation Day! 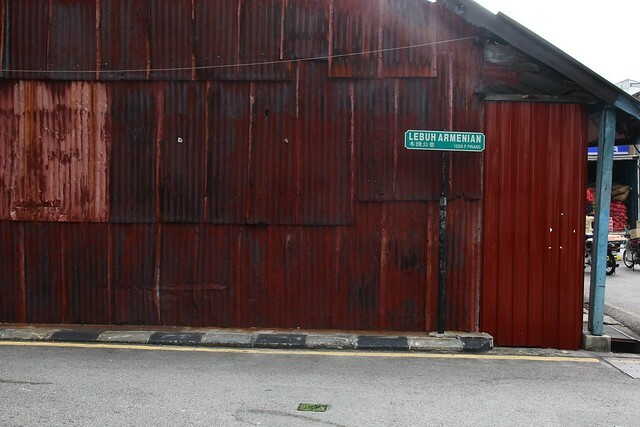 Next ArticleBe The 1st To Experience New Samsung Galaxy S3 In Malaysia!